As of September we are starting a new beginners class for 7-9 year olds. 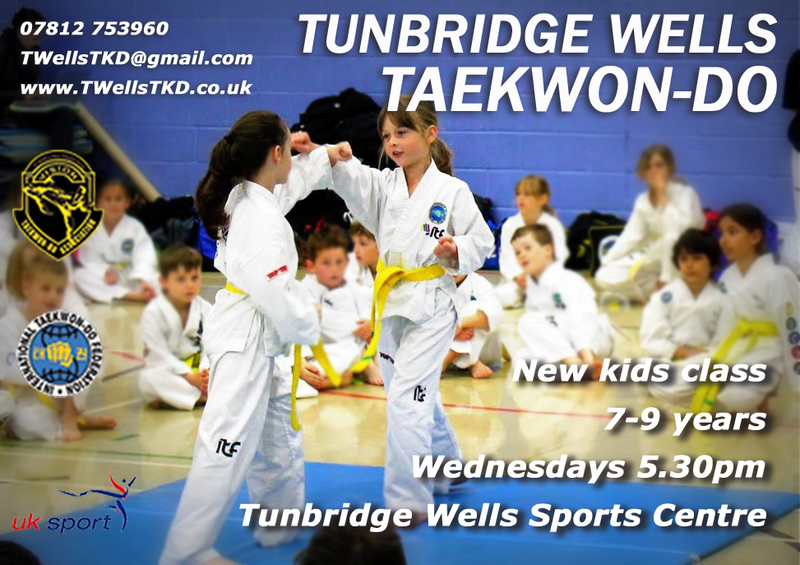 This will be on Wednesdays at the Tunbridge Wells Sports Centre at 5.30pm. This entry was posted in Uncategorized on 13/07/2016 by Mr T.